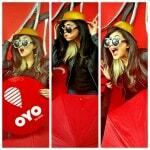 2017 has started off on a rewarding note for OYO. 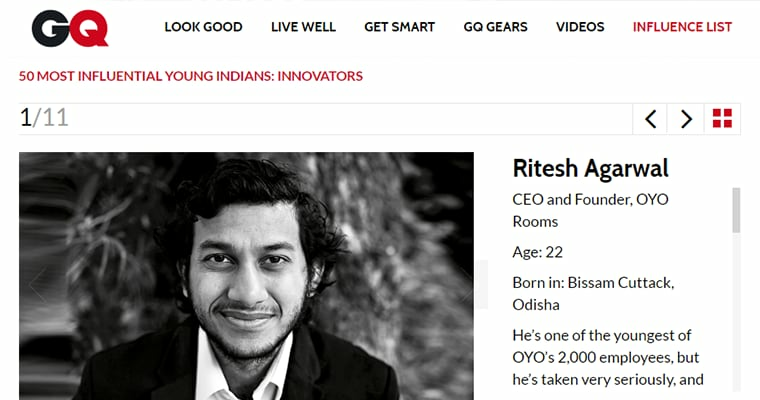 Ritesh Agarwal, our Founder-CEO, was the recent recipient of two prestigious honours. Ritesh was recognized for Haryana Gaurav Samman at the first Pravasi Haryana Divas, held in Gurgaon. Haryana Gaurav Samman has been instituted by the Haryana government to honour successful artistes, individuals and business leaders whose families are originally from Haryana. The award was presented by Chief Minister Manohar Lal, Union Minister of State for External Affairs Gen V K Singh (Retd) and Union Minister of State for Social Justice and Empowerment Krishan Pal. 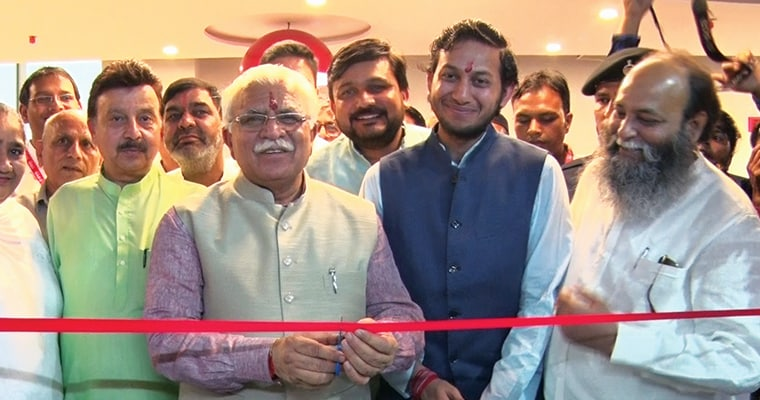 CM Manohar Lal ji had also inaugurated OYO’s new headquarters in Gurgaon last year and appreciated the company’s efforts towards creating quality living spaces for travellers, and opening up employment avenues across hundreds of Indian cities. 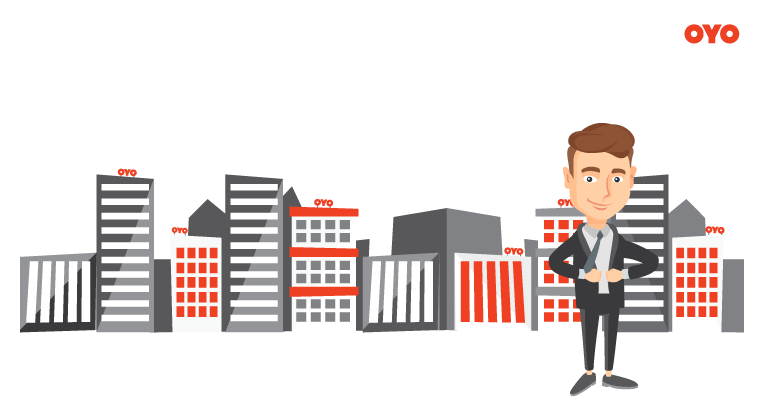 OYO is also committed towards supporting Gurgaon as the new start-up hub of India. Entrepreneurship is at the heart of OYO philosophy. We live by the adage “Give a man a fish and feed him for a day. Teach a man to fish, and feed a village.” Skilled workforce is important for sustainable development and the OYO Skill Institute delivers skilled manpower to the fledgling budget hospitality category in India. 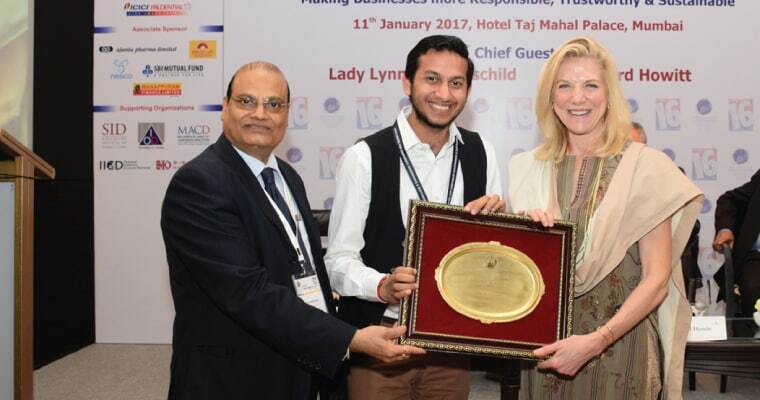 Ritesh was recognized for his contribution in this field with the New Age Entrepreneur Award 2016 at the Leadership, Governance, and Sustainability & CSR Awards in Mumbai. 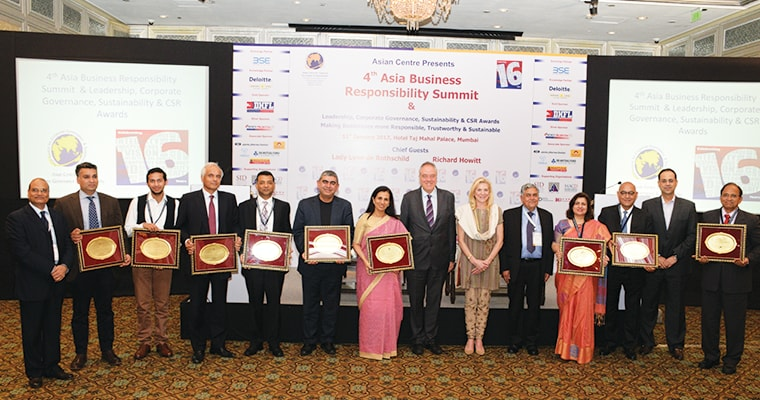 The awards, presented by Lady Lynn Forrester de Rothschild, Chairman and Co-Founder of Coalition for Inclusive Capitalism, UK and Mr. Richard Howitt – CEO, International Integrated Reporting Council, UK and former Member of European Parliament, are aimed at raising the quality of corporate governance and sustainable development and to recognize the companies and industry leaders doing exemplary work. Ritesh with Vishal Sikka, CEO & MD – Infosys, Chanda Kochhar, CEO – ICICI Bank, Richard Howitt – CEO, International Integrated Reporting Council, UK and former Member of European Parliament, Lady Lynn Forrester de Rothschild, Chairman & Co Founder Coalition for Inclusive Capitalism, UK, Punita Kumar Sinha, Founder – Pacific Paradigm Advisors, Sanjiv Bajaj – Bajaj Group. 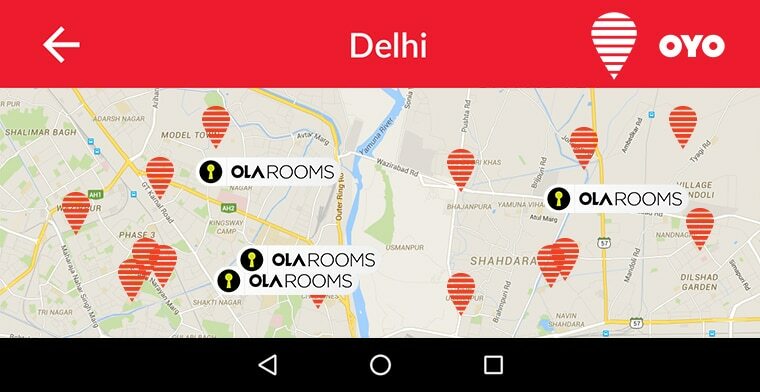 We feel humbled and grateful that our efforts and impact on the hospitality and travel industry have been acknowledged. 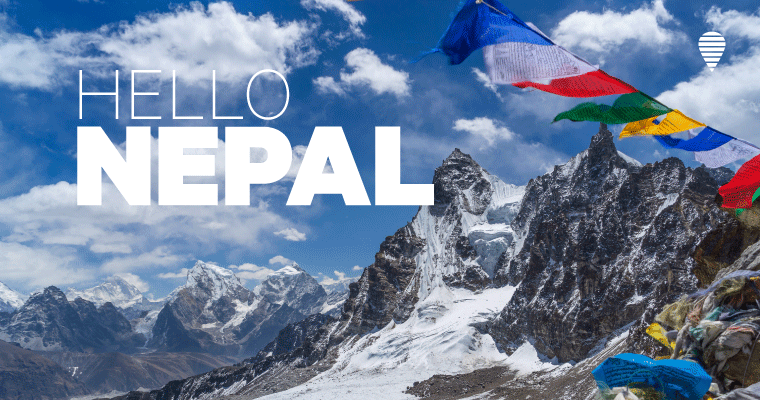 They serve as inspiration, motivating us to work harder, think creatively, and to never cease innovating!